I go all out for my clients, and here’s some of the great service you should expect. 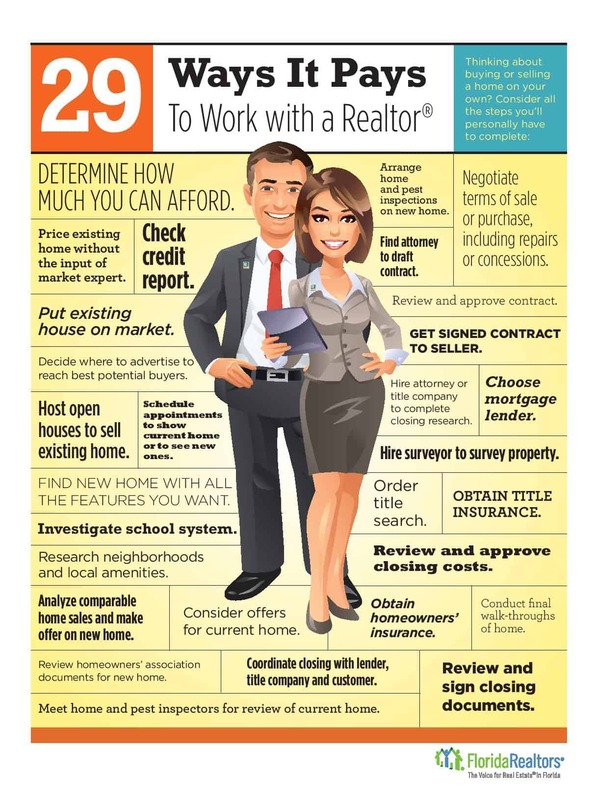 Being a Realtor isn’t just about showing homes. It’s also about helping people realize their dreams. The best Realtors live for the satisfaction that comes when clients achieve goals, whether that means finding a dream home or concluding the successful sale of a house put on the market due to a relocation. 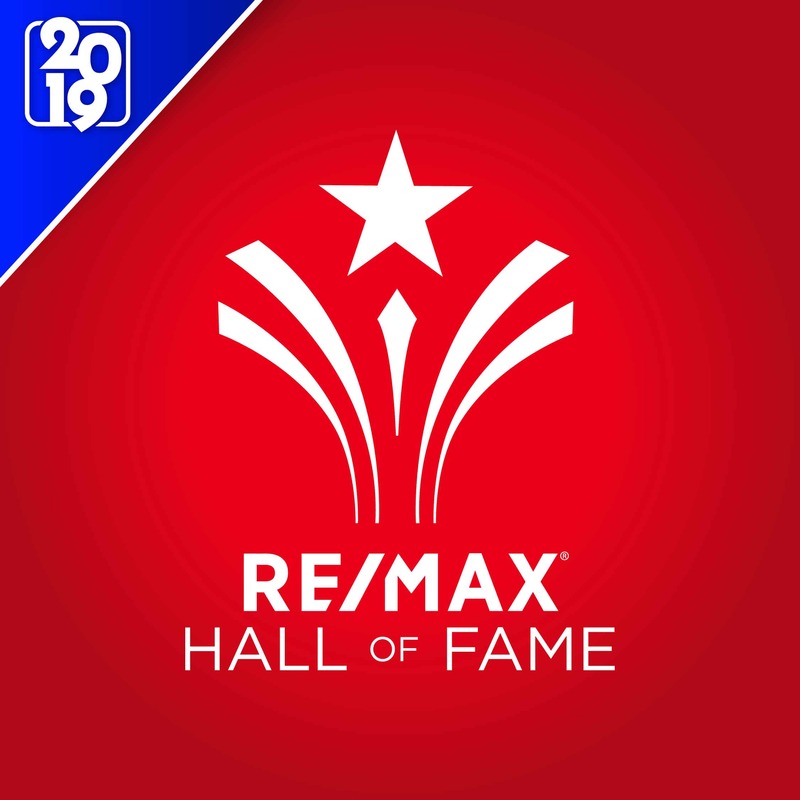 My track record as a Realtor in Tampa, and also in the St. Pete-Clearwater region, is one of fulfilling these objectives – and making the process fun! When I see people save money or avoid costly blunders or finish a transaction with that just-right feeling, it’s crystal clear in my mind why the Realtor’s role is so vital. But for people outside the industry, the reasons to include a Realtor’s representation in the process might not be so obvious. When I think about the benefits to both buyer and seller, I find that they fall into three broad categories: Saving you money, saving you time, and aligning your interests perfectly to the situation at hand for a harmonious outcome. Here is just some of what I do so that my work fits into all three categories. I carry out all of these functions and more on behalf of my clients. One of the key reasons to rely on a Realtor’s skill is the fact that virtually no transaction takes place without negotiation. Finance blogger Tara Struyk, writing in Forbes magazine, points out that negotiating can be a tricky business. A Realtor can keep things from getting too personal, which can easily happen when the subject is as close to the heart as a home. As a buyer, your Realtor may help you keep from unwittingly offending a seller who learns of your critical assessment of the décor, for instance. 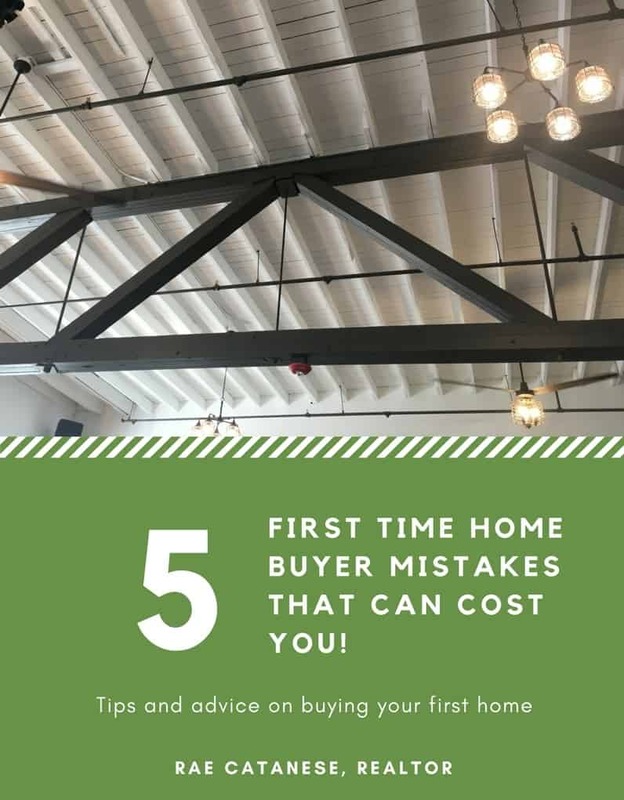 As a seller, you may lose patience with potential buyers who want to niggle about price, while your Realtor knows how to gentle them along and provoke an offer. Working with a Realtor also affords you protections under law that can save you money and/or sleepless nights. Realtors are licensed and must put their clients’ interests first. Also, in many states including Florida, Realtors are among the professionals bound to disclose any known defects or conditions to potential buyers. Beyond these strictures of law, the best Realtors also follow a code of ethics. I adhere to a strict code of ethics that includes duties not just to clients and customers but also to the public. It bears reminding buyers that they do not pay commission; the seller does. So if you are a buyer, it makes no sense to undertake what may be the largest potential financial transaction of your life without an advocate at your side. The trend for people to sell “by owner” comes and goes, and it may work in some cases. But in the majority of transactions, using the professional services of a Realtor will save everyone time, money and potential grief. If you are on the market for a house or thinking about selling in Tampa Bay, you know where to find me. Oh, and if we haven’t met, you can read my agent bio and see my customer reviews here!